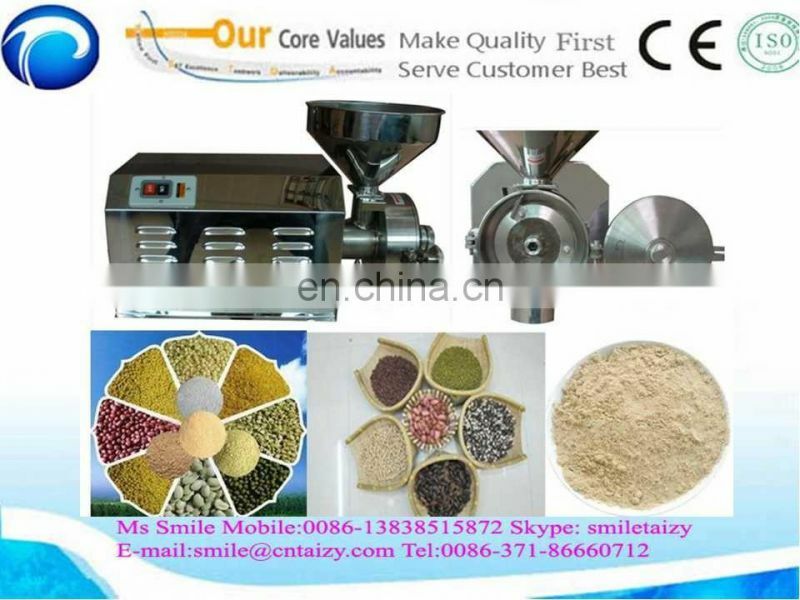 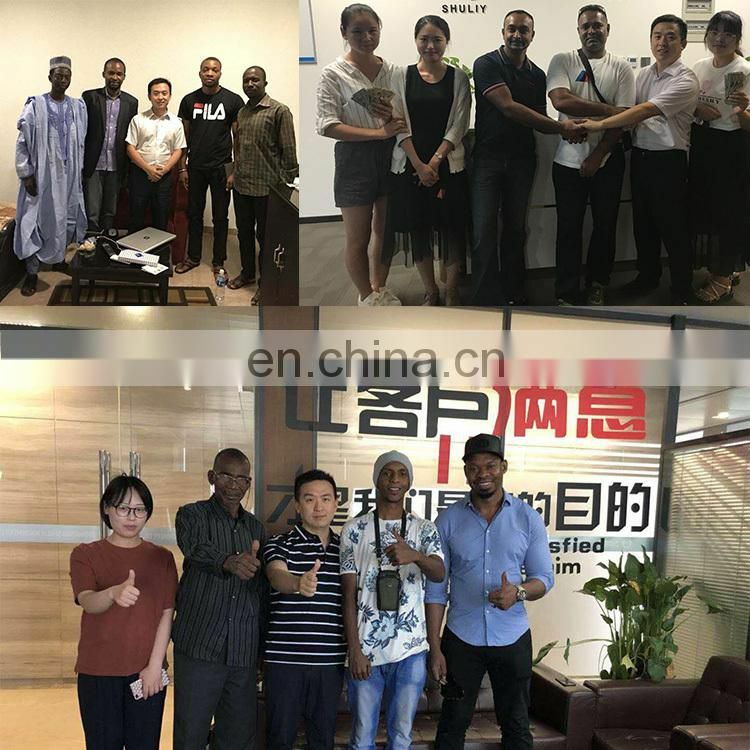 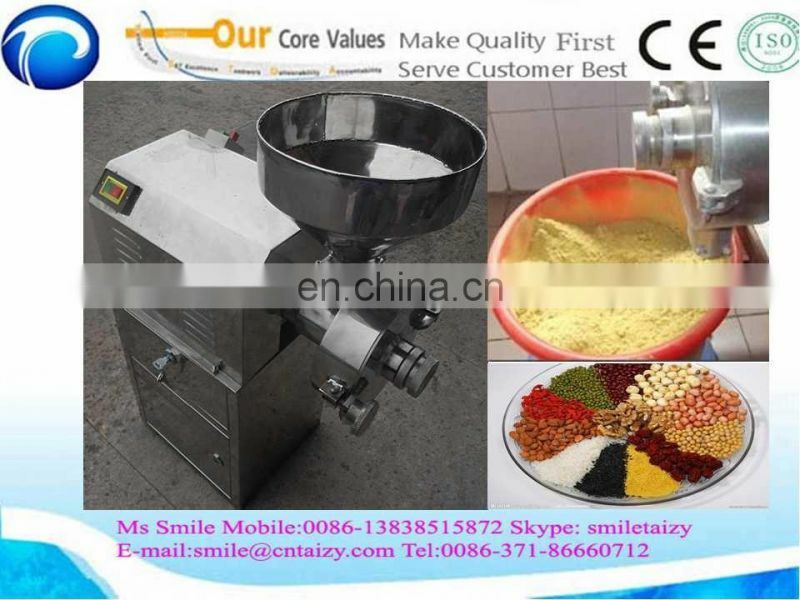 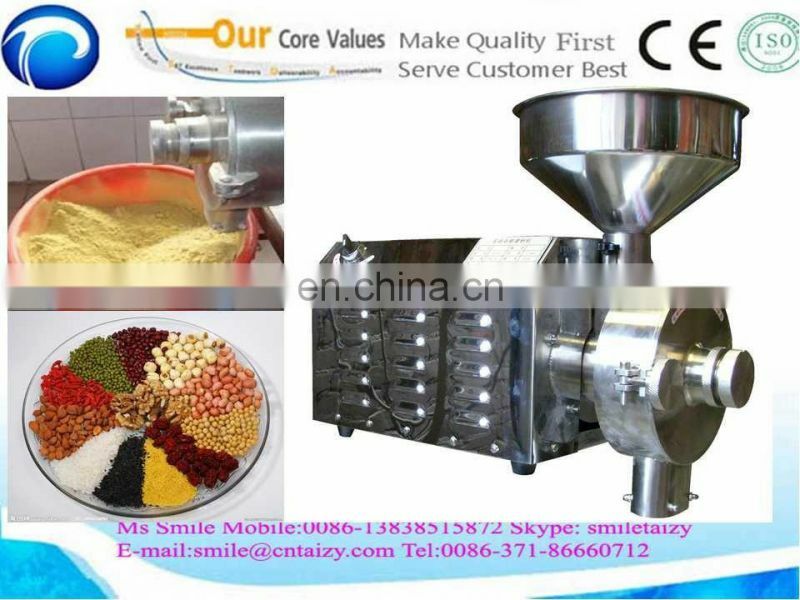 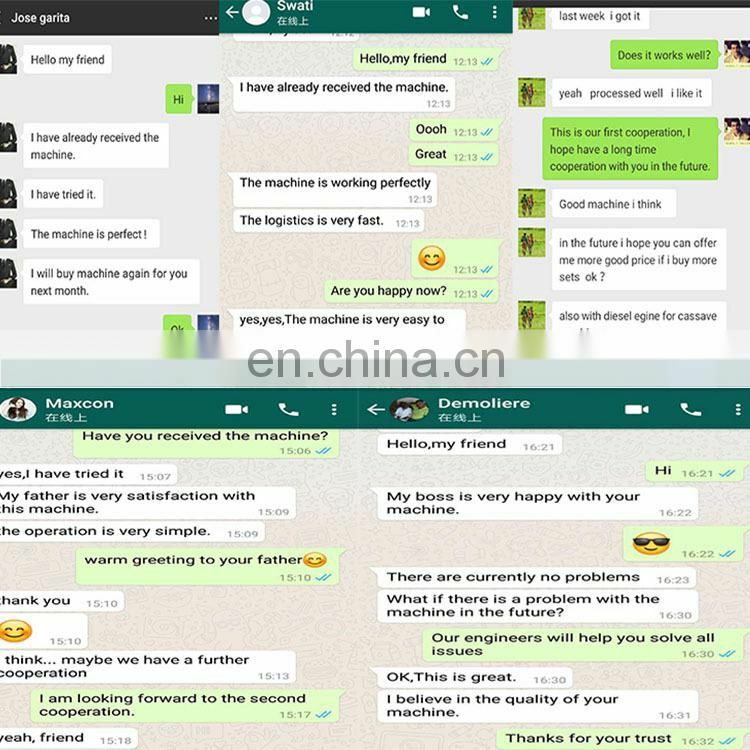 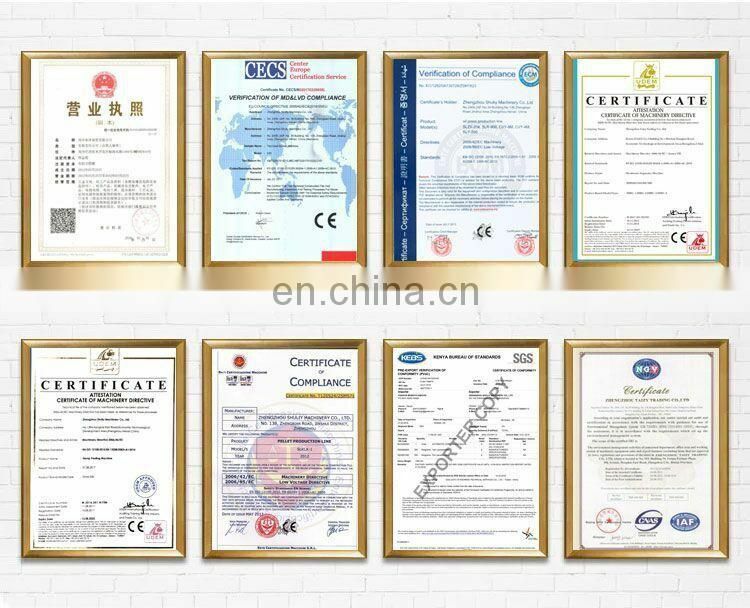 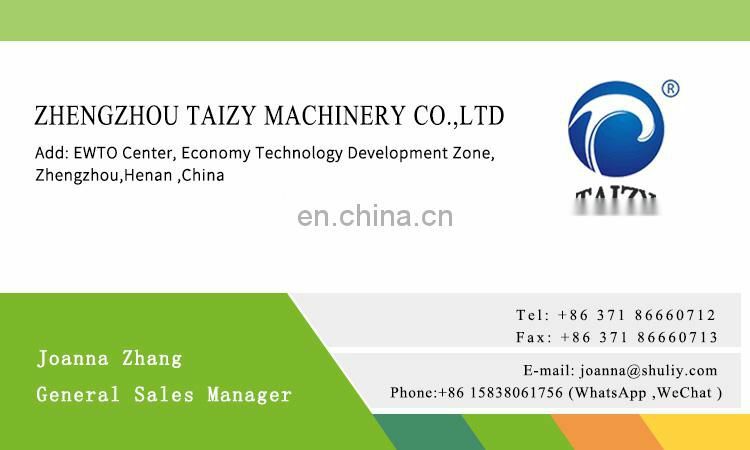 the machine can be widely used in kinds of spices ,seasonings ,cacao, soybean, pepper , chilli ,buckwheat , black kerneled rice / rice / brown rice / mung bean / black soya bean / peanut / lotus seeds / corn / broomcorn / barley / oats / purple rice / sticky rice / millet / ormosia / bright rice / Gordon Euryale Seed / Dioscorea opposita Thunb / the root of kudzu vine / Radix Angelicae Dahuricae / Poria cocos / star aniseed powder / tea leaves / fructus amomi / white sugar / salt / in addition, it can also be used in milling rice, oat, corn...etc. 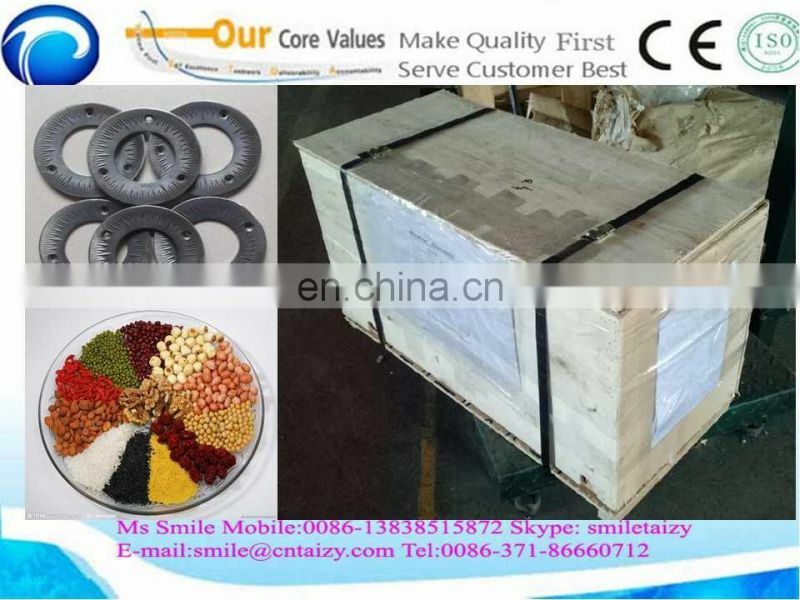 When working, it relies on the millstones to make the goods into powder. 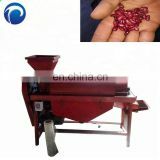 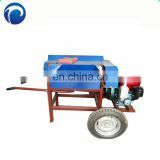 This machine can realize continuous feed-type operation. 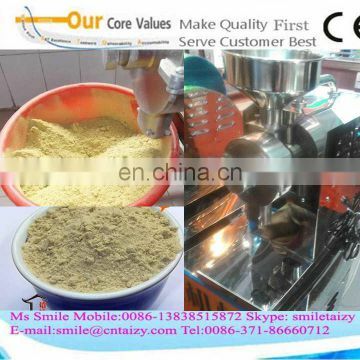 Its unique design, low noise level, easy operation, crushed fine, dust-free have won lots of praise of our customer. 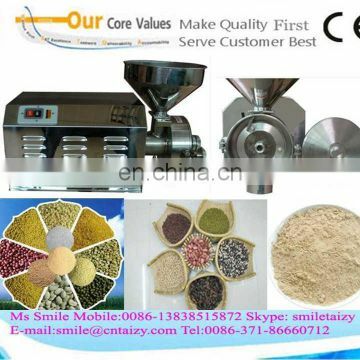 It is a good choose for supermarket, store, processing shop...etc. 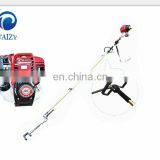 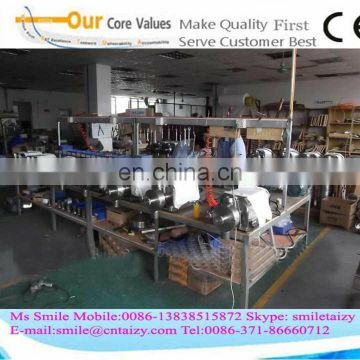 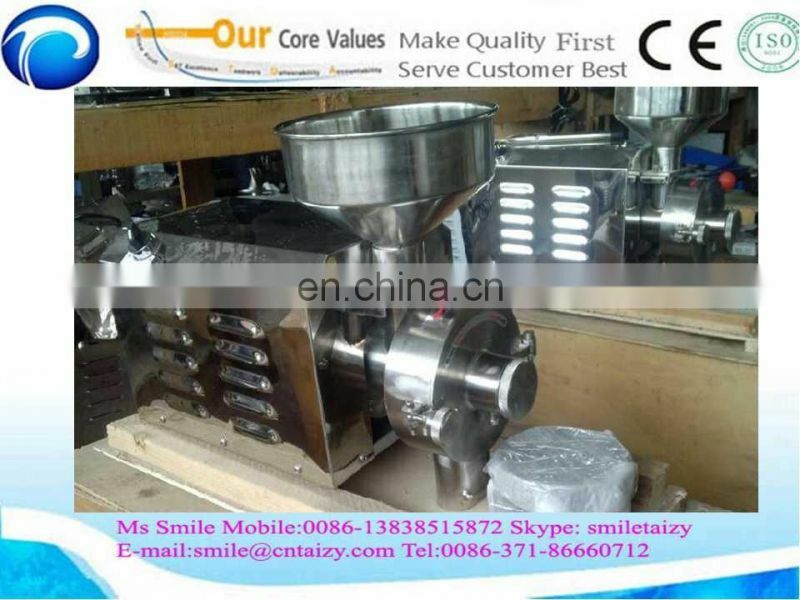 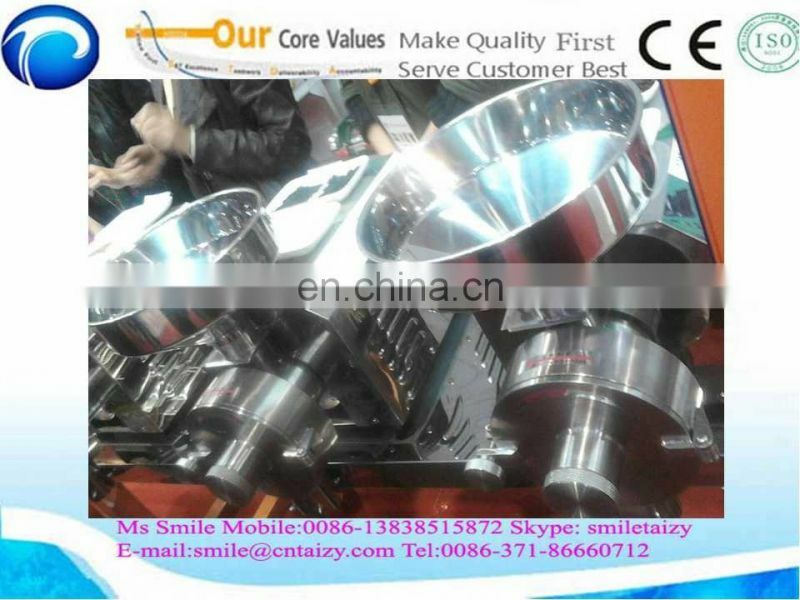 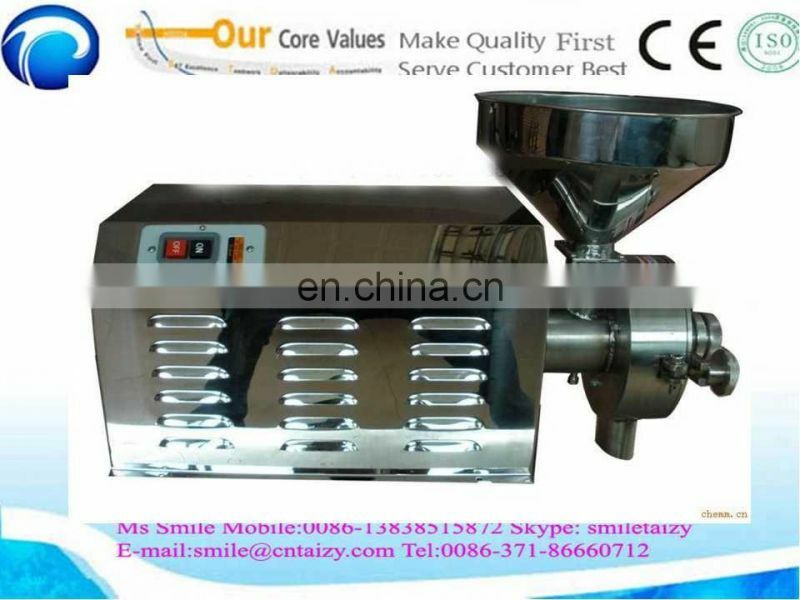 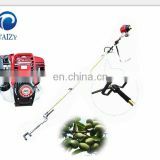 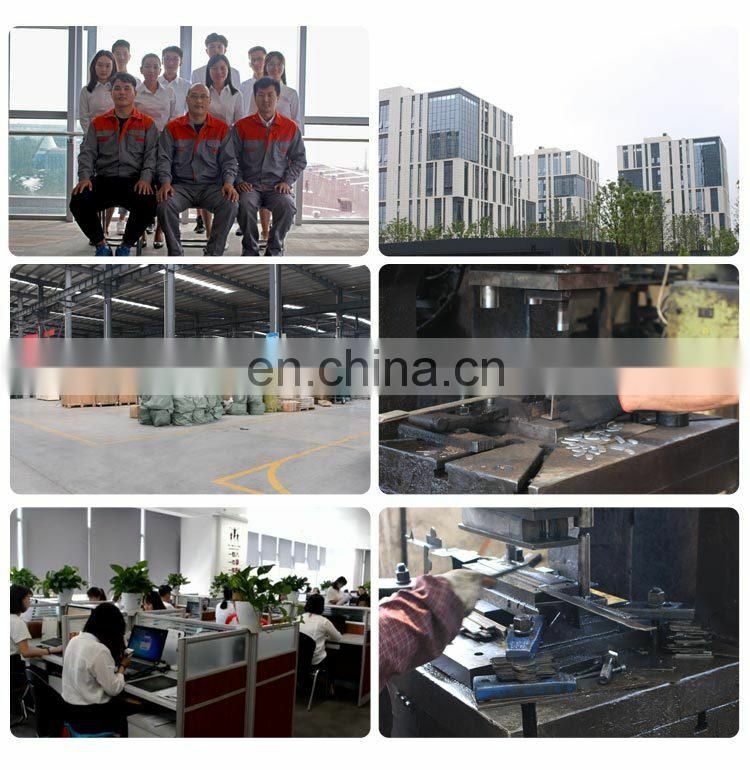 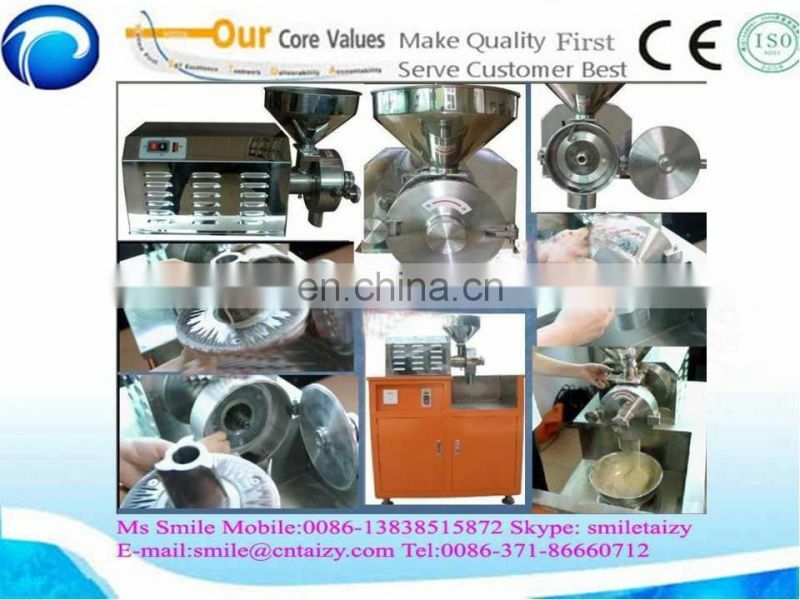 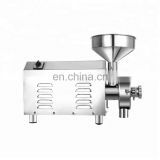 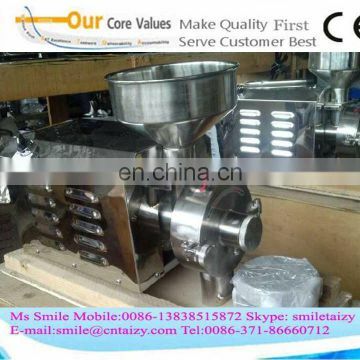 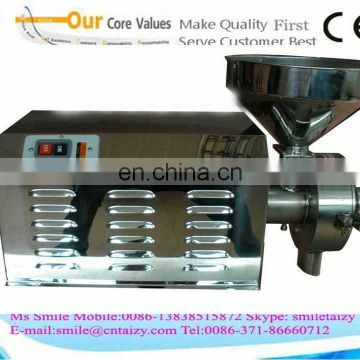 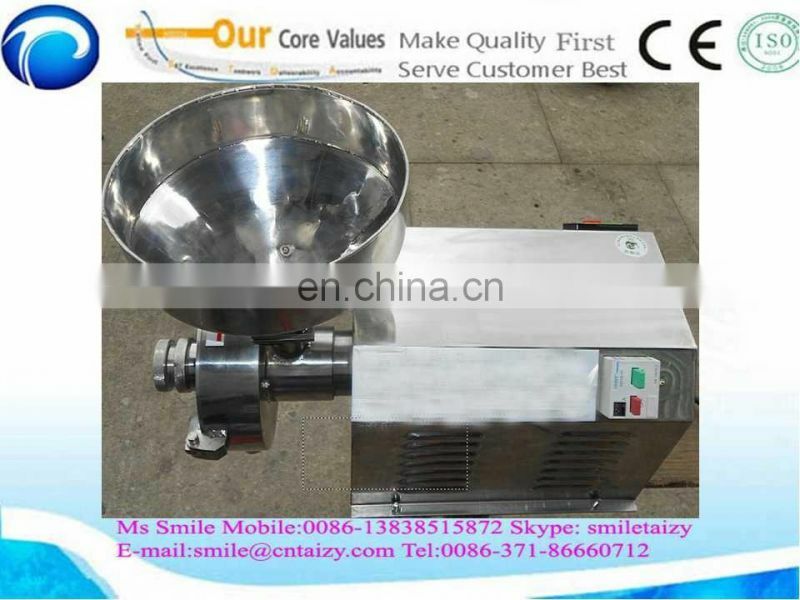 Made of stainless steel, this type machine can realize durable use life.